Specially For You carries products that are especially for you. 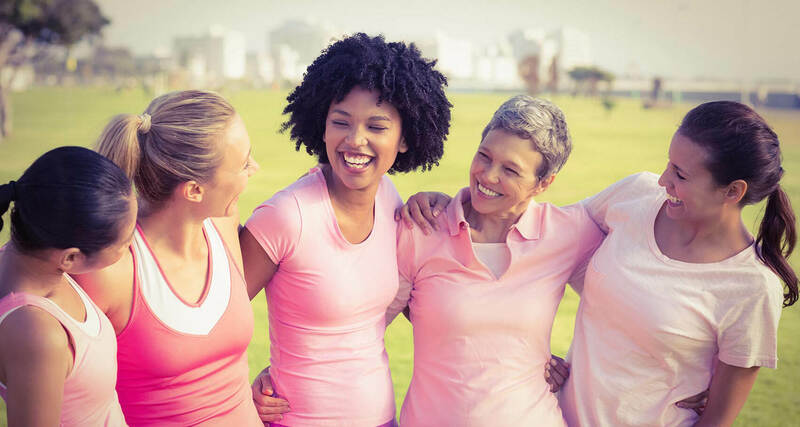 Designed to meet the specific needs of women immediately following breast surgery through recovery – in hospital and returning home. Congdon’s, we are compassionate, professional and discrete. Specially For You Boutique offers products and expertise in Recovery Care, Mastectomy, post-surgery swimwear and apparel. *Appointments are highly recommended to ensure that a dedicated fitter is available to provide you with the attention you deserve. Post-surgical garments are designed to make your recovery quick and comfortable. Support during the healing process and ease of use are key during the time following surgery. Congdon’s offers you camisoles with drain pockets and temporary breast forms that can be worn immediately after surgery. We also have garments that can provide compression if required. You no longer need to sacrifice your comfort for appearance. At Congdon’s, we supply breast forms that are light-weight, ultra-soft and natural in appearance and all have temperature equalizing technology that reduces heat and perspiration while wearing the forms. There are a variety of breast forms for any type of surgery, lumpectomy, mastectomy, and reconstruction. Once you have your breast forms, a well-fitted bra is the next step. Compression bras keep your breast forms in place while giving you the support you need. We carry a variety of fashionable styles and colours that will fit your lifestyle. Congdon’s has a variety of compression hosiery and garments designed to relieve symptoms such as of Venous Insufficiency, Edema and Lymphedema. Symptoms can be caused by hereditary weakness of the veins, prolonged sitting or standing, obesity, pregnancy, trauma or surgery. Our certified fitters will choose the appropriate garment for you based on your prescription and measurements and will show you how to use and care for your new purchase. We have several beautiful lines of post-surgery swimwear that combine fashion and comfort. Our swimwear features higher cuts under the arms and around the neckline while offering discrete coverage. Each softly molded bar cup concedes a pocket designed to hold a form securely in place. Swimwear is available in sizes 6 to 26 allowing you to swim, play and look great with complete confidence.